A large 0.78-inch OLED touchscreen display with 128 x 80 resolution, which made it much easier to read notifications, text messages, fitness data, etc. 5ATM water resistance made the Mi Band 3 capable of traveling up to 50 meters underwater — and this meant it could be used by swimmers and divers. 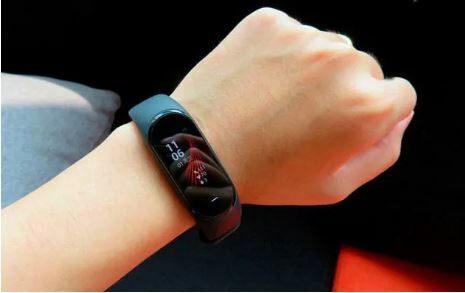 The tracker featured an improved step counting mechanism and more accurate continuous heart rate monitoring: the Mi Band 3 was capable of reading heart rate changes over a 24-hour period. The Mi Band 3 could provide up to 20 days of battery life with its 110mAh battery — which is impressive taking into account the watch’s large display. The tracker also came with improved connectivity using the new Bluetooth 4.2 Low Energy standard. There is very little information available regarding the upcoming fitness tracker’s design. 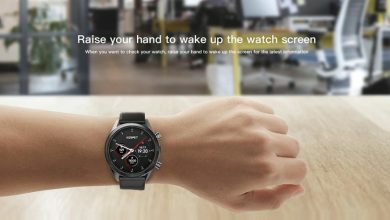 It’s probably safe to assume that it will still feature a band with a tracker module atop as well as a touchscreen to navigate through fitness data and notifications. We hope that the option to switch bands will still be onboard as well — as it allows you to customize the band and wear different bracelets for different occasions. Another hope we have is that the Mi Band will still feature high-level waterproof protection so that it could still be used for swim tracking. We also know that the Mi Band 4 will come with something new when it comes to the tracker’s main features. Huami’s CFO, David Cui, said: “Each generation we learn something, we always do better. And Mi Band 3, we — you can take a look at 2018’s volume, right. So it’s really much better as compared to previous version. So we expect Mi Band 4 will be a similar – will have similar trend. So once we launch Mi Band 4, we expect that product will sell well”. We can pretty much interpret that as an announcement of some important upgrades on the Mi Band 4 — but there has been no official confirmation yet as to what those upgrades might include. Some leaks have emerged from the Mi Band 4’s application for Bluetooth certification. This has revealed that there may be two versions of the new tracker: one coming with built-in NFC and one without it. There is also speculation that the Mi Band 4 will use Bluetooth 5.0 communication protocol, which will bring more efficient low-energy transmissions as well as an extended communication range (up to 50 metres). 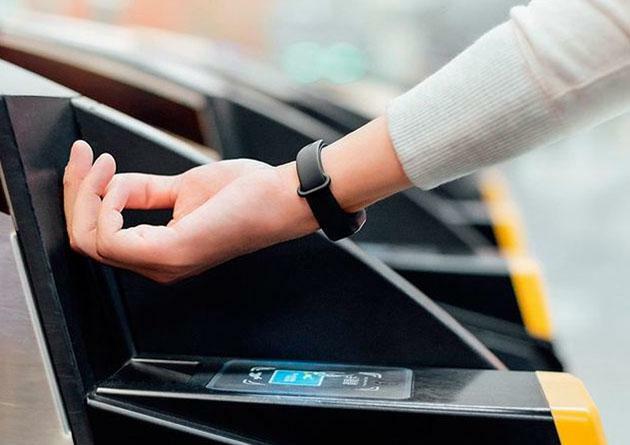 We should note here that there was also a special NFC edition of the Mi Band 3: the technology was mostly intended for contactless payments and to be used as a virtual access card for public transportation in China. 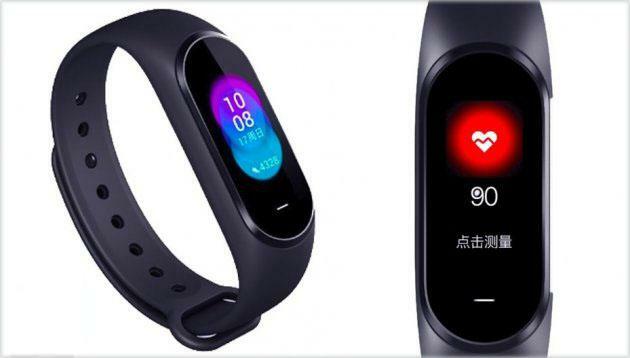 Another potential (and very much anticipated improvement) could be an ECG sensor, which is already present in a number of Xiaomi’s wearables in the Amazfit line. But the Mi Band 4 could become the company’s first budget smart fitness tracker to come with an ECG sensor. In a quarterly earnings call, the company’s CFO was asked if the Mi Band 4 would be available in March or April of 2019 — and the answer was a probable no. This probably hints at the fact that the new Mi Band 4 will be scheduled for release when the sales for the Mi Band 3 cool down a bit — which is an understandable move on the part of the company. Price-wise, there have been no specifics either. But David Cui did confirm that, despite all the upgrades and new features, the tracker will stay in the budget price category. We can, thus, look forward to another feature-full fitness tracker with a very friendly price tag. It could provide up to 20 DAYS of battery life not hours. please correct that. I know that as I own one. what makes the miband 2 a good band is the battery…..IMPROVE BATTERY Xiaomi if you want to upgrade.